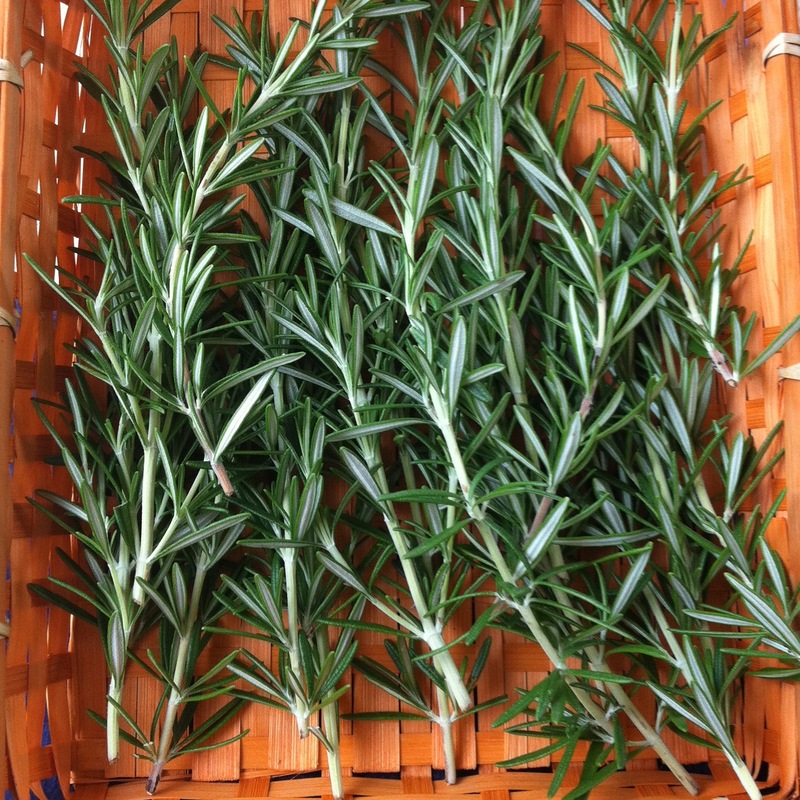 Rosemary is cleansing and revitalizing, while avocado oil helps replenish moisture and smooth the skin. Warm the oil before applying and plan to relax! 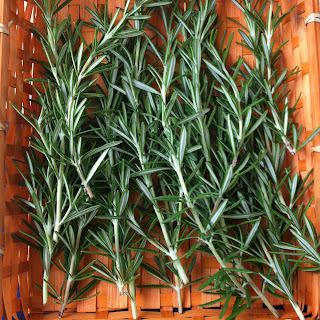 Combine the avocado oil and the rosemary leaf in a small clean glass jar. Cover and let stand in the sun for a day. Strain, now you can use it as a mask on your face let it sit for 20 minutes and then rinse with warm water. Wow it’s wonderful …just touch your skin and you will notice the difference.